At one of my blogging workshops (the super successful one held at the beautiful corporate offices of Flawless Face & Body Clinic), I was so happy to see moms bringing their babies. While I was speaking, sometimes a kid cried or talked loudly or had to breastfeed. I didn't mind at all. I brought all my babies to work so I totally understand how life is with kiddos. And that makes me constantly dream of a work environment that allows mothers to be mothers. I wish more work places allowed kids to be with their mommies and daddies. Yes, I should change my title to "Working PARENT dream: A career that lets moms and dads be with their kids." Kids may be a distraction when you're working—as a work-at-home mom, I know this so well—but worry over them and guilt at spending too much time away from them can be a distraction, too. At Summit Media, I brought my kids to events, radio tours, and to my office. I don't know if that was allowed because I was OK! magazine's editor-in-chief, though! 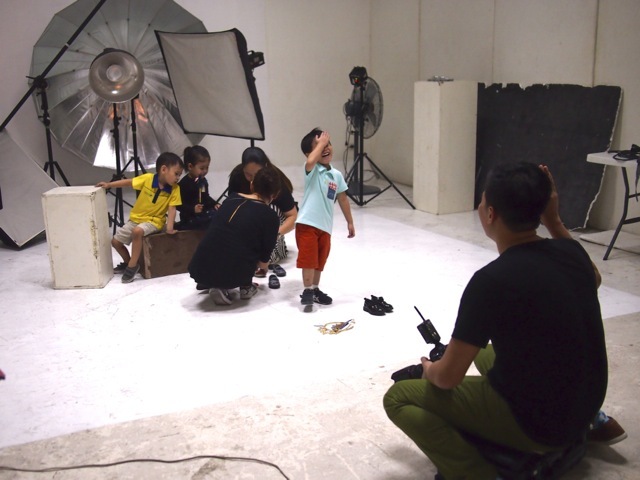 Of course in Baby Magazine, my kids always tagged along to my shoots. Now, in L'Oréal, I sometimes bring my kids along and my co-workers get so excited to see little people in the office. In fact, the past 8 years that I've been a mom, I've always had my kids around when I work (for better or for worse!). I'm truly grateful for this privilege. 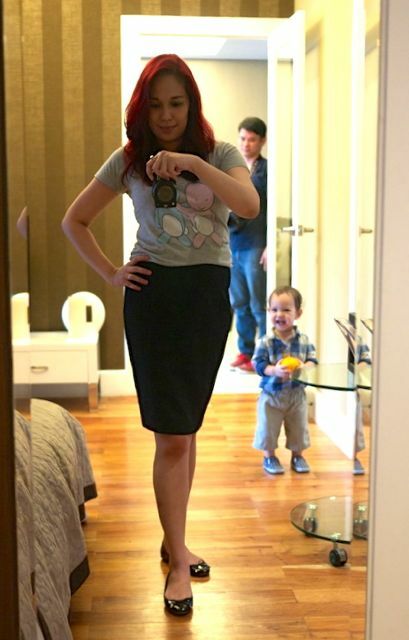 At an interview and a shoot for my Manila Bulletin column, I shot my OOTD... and my Iñigo! Vito (in yellow) at a photo shoot for Baby Magazine. He wasn't a model, just a bored kid at mama's office! I'm grateful that my work now as a blogger allows me to earn money while I'm home. But this career is like a freelance job - sometimes the checks don't come in for months. I may be working on so many campaigns, which impress the heck out of everyone, but our bank account is screaming, "Show me the money!!!" The bills come with frightening regularity and with three kids now in school, the expenses have shot up. 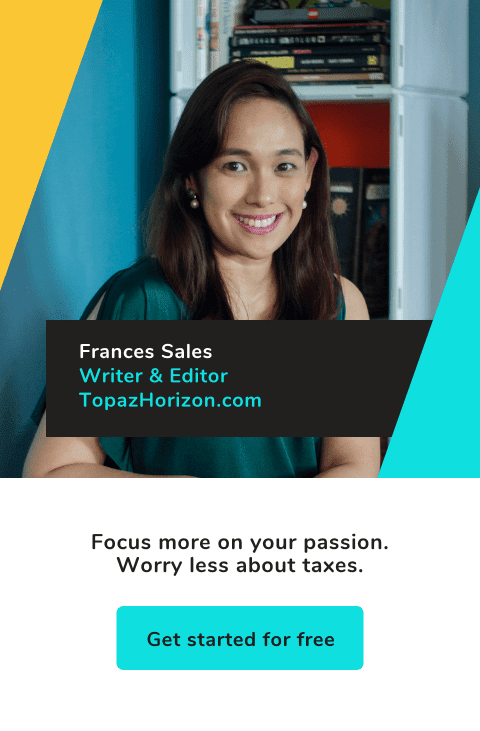 That's why my husband went back to an office job and I got a regular editorial gig at L'Oréal just to match the schedule of the bills with a reassuring monthly pay check. But we're already missing what we had just last year - 24/7 with our boys! Our life was so amazing. But we had to give it up. It's not so bad, okay. Our kids spend a lot of time in school anyway, plus our jobs now allow us a lot of flexibility. We're not complaining. In fact, we're grateful we're allowed so much time for ourselves and our family while also earning a living. Many parents don't enjoy what we have. Parents are such hard workers. And we'll work better if we knew our kids are safe and happy. For many of us who have wonderful yayas and relatives to care for our babies, that's great! But some of us, like me, who have no help at all from either kasambahay and family, work is almost impossible if we can't bring the kids along. I wish companies can have daycare centers. Or a family room. 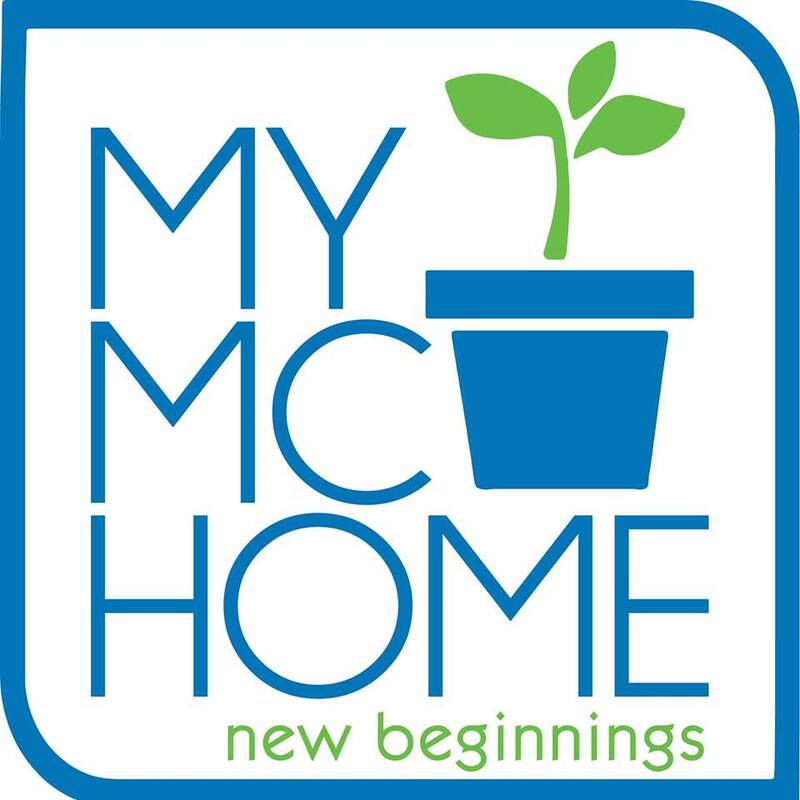 Or offer flexible working hours or work-at-home options to all its employees, parent or not. It's a changing world anyway. Moms and dads are great employees because they need the job more, ya know? Employers can take advantage of that by taking care of the little kids, too. Parents spend a good chunk of their day at the office so it would be lovely if it would be a home away from home! Kids also benefit from seeing their parents at work. I will never forget walking into my mother's office and observing the respect and good will towards her. I mean, to me, she was just Mama. So to see that she's more than that, that she's actually important to other people, was eye-opening. So bringing kids to work can be a good idea! Dream dream dream away! I don't know how this can be done but I have an unshakable feeling it will be the future. And we'll be the generation of moms who will make it happen, if not for us but for our kids. I'm so excited for my sons and future daughters-in-law! Check back on Friday for a new post! Have a great day! This is one of my dreams, too. I'm going to be a mom of two soon and I am thinking of resigning from my software development job so I can take care of the kids. But I like working and earning my own money as well. I figured maybe I can go back to work when my 2nd is older. But now that the news of businesses not hiring females or mommies when the 105-day-maternity leave will soon be a law really scares me. I hope they realize they will be missing out on amazing professionals if the don't hire females. Yeah, ako rin when I had my second baby, I left corporate world na. Baka you can take on freelance work! Software development is so big kaya. I'm sure you'll never run out of offers, even if you work from home. Good luck! And congratulations on the coming baby! A resounding yes to this! I couldn't agree more! I feel like I'm a more disciplined employee now than when I was single because I need the money more now. Kung mas maaga or mas regular silang magbabayad ok sana, kaso hindi. Hahy, mamas, let's dream away! Huhuhu sadly gets na gets kita. Ako rin, naghahanap na ako ulit ng work. Kailangan na talaga kasi hindi maasahan ang clients magbayad on time =( Good luck sa ating mga mommies!